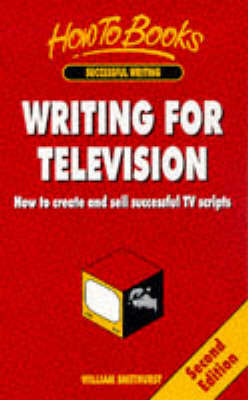 This book provides professional tips and techniques for those wishing to break into writing for TV whether it's a soap, series drama, or situation comedy. It covers all aspects of script writing such as structure, plotting, characterization and dialogue and is packed with advice on presenting and selling scripts. 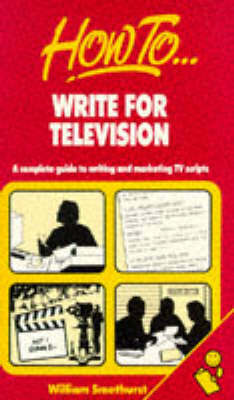 It also includes a chapter specifically on writing for radio. 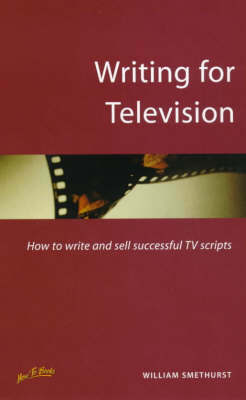 Buy How To Write For Television 7th Edition by William Smethurst from Australia's Online Independent Bookstore, Boomerang Books. 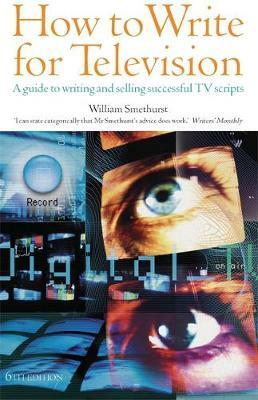 William Smethurst started his television drama career as a script editor on the BBC's prestigious Play For Today, went on to become executive producer serials at Central Television, and is now a director of an independent production company. As a writer he has scripted both televison serials and documentaries. He has written numerous radio plays, and was for eight years editor of Radio 4's The Archers. He has also written six novels.